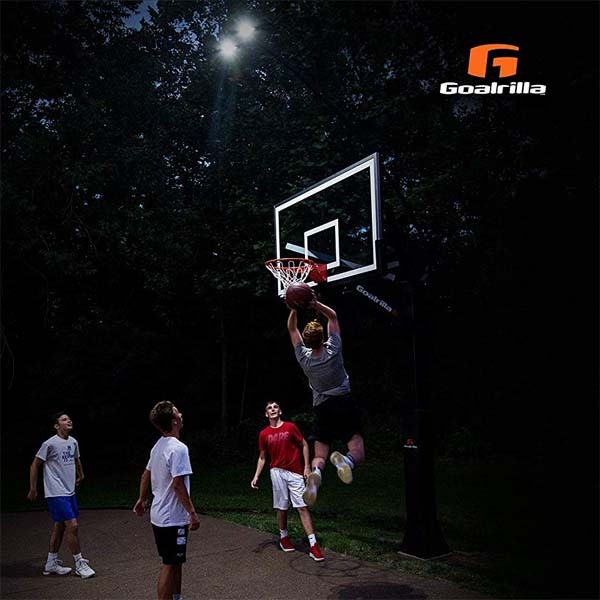 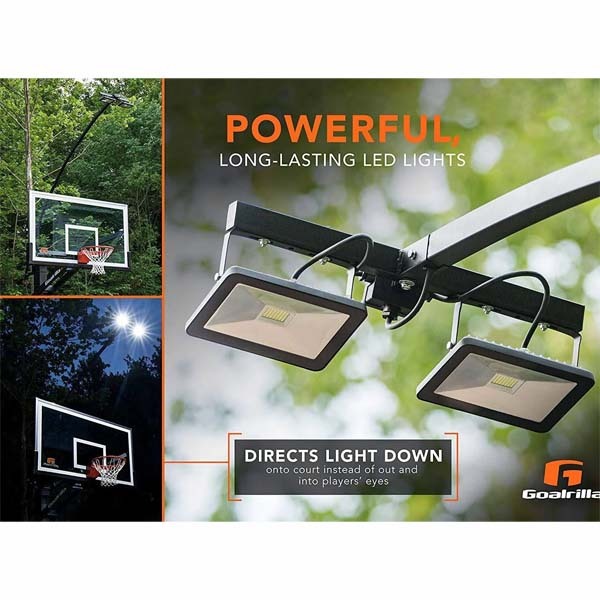 Goalrilla's Deluxe Basketball Hoop Light is the only light system designed to light the court, hoop and backboard; not your eyes. 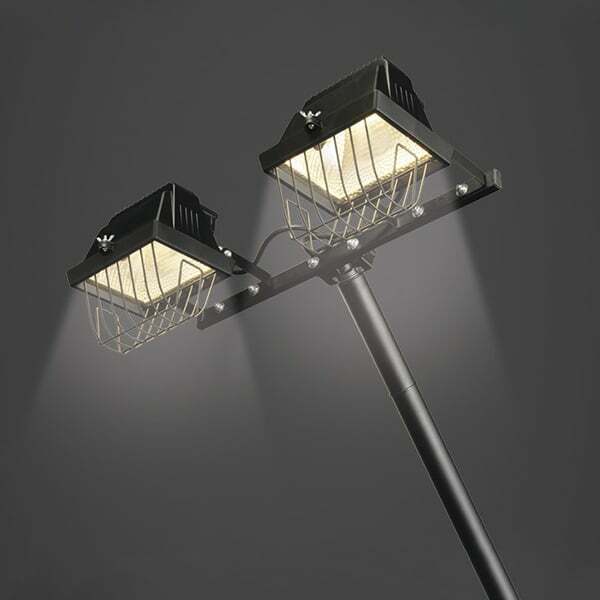 The patented extended design extends up and over the players. 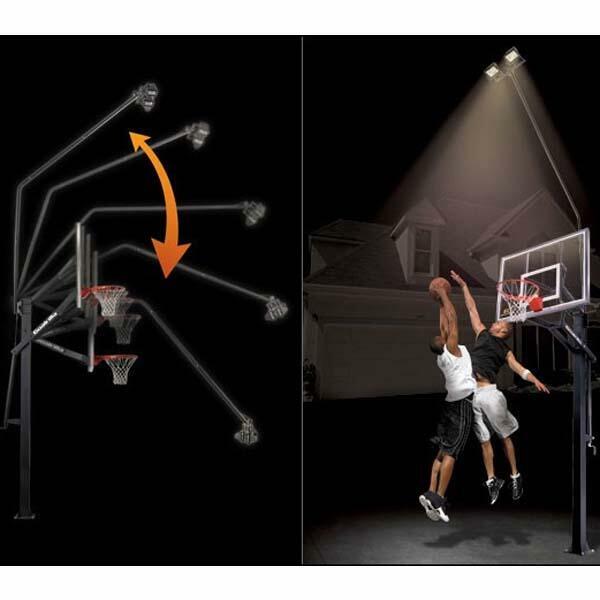 This design directs the light down onto the court and not into the players' eyes.